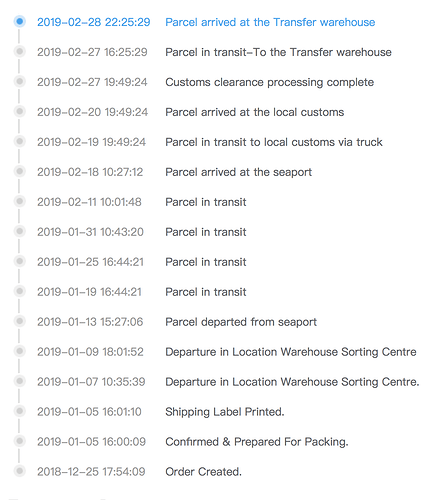 Buying direct from dji china? has anyone successfully purchased direct from china? it would work out to be much cheaper. The price you pay when buying a DJI drone from the UK includes import tax and insurance to your door. While buying direct may seem cheaper but by the time its delivered and you’ve paid the import tax I wouldn’t have though there would be a lot in it. Also. If the drone ever becomes faulty then it would have to go back to China, and not a European repair centre, if you’d have bought from the UK. its probably not worth buying from china then. has anyone here tried buying a drone from china? Also. If the drone ever becomes faulty then it would have to go back to China, and not a European repair centre, if you’d have bought from the UK. Officially true, though I bought mine in the US and they haven’t had issue with me sending it back to the Netherlands on multiple occasions. was it cheaper than uk prices? At point of purchase in the US it was cheaper due to exchange rate and lower sales tax. When bringing it back into the UK, you are subject to duty at customs if/when you declare it. This would negate the benefit of the saving in the US. If you were having it mailed to you, then duty would be charged on import negating any saving. I’ve bought drones from China. I bought the Mavic Pro Fly More Combo for just under £800 late 2018 and then bought the standard MP package early 2019 for around £620. I would recommend it based on the savings. What Chinese sellers do now is, they ship to Europe and then re label and ship to the UK to avoid paying customs. I haven’t bought direct from DJI. If you buy direct from DJI, import duties and VAT are prepaid and included in the price. Your charged in GBP and VAT is included at the checkout. You definately don’t have to worry about being stung. Purchased my M2P from DJI.com. Absolutely no issues. What are you thinking of buying? is this even if you buy from the Chinese dji store? can i ask where you purchased your mavic? Whats the Chinese DJI store? Got a link? On DJI.com it automatically sets your region by IP. You can select other regions and price/tax is adjusted accordingly. 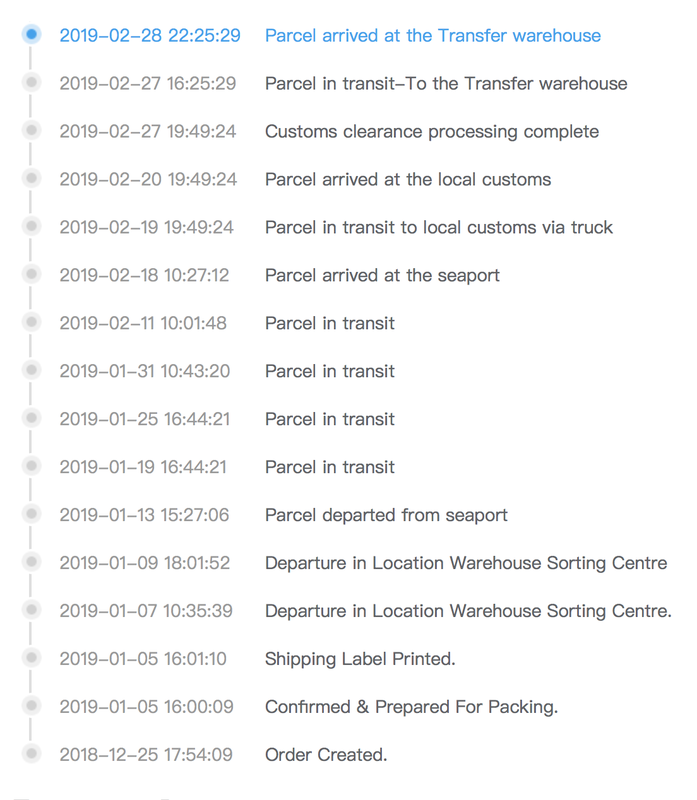 Problem is when you go to checkout, the country cant be changed and it needs to be delivered to an address in that country. First one from Tomtop and second from Banggood. Cashback websites like TopCashBack normally have good rates for those sites. Bang bastards, I’m currently in dispute of non delivery of my electric scooter from them, 355USD as we speak. I’ve bought loads from them in the past but this is the first high price item and I have had nothing but hassle. Normally for high priced items they use DHL or other services with full tracking. I know the customer service is slow but they’ve always resolved any problems I’ve had. They just keep passing the buck, its supposed to be with UPS but I’ve chased them myself and no joy, also the same for the Post Office here in the UK. I’ve ended up raising a complaint with PayPal, I love jumping through hoops to get my £300 back. I’ve always bought all my drones direct from the DJI.com website. Never any issues and certainly never any import duties. Problem with Bangood is is not a shop… It’s like AliExpress or Amazon… It’s just a web site that sellers can pedal on… Some sellers are good, some are really bad!